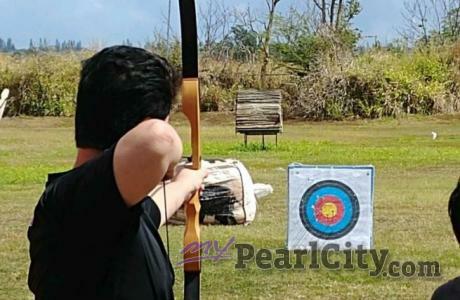 The Pearl City Shopping Center is proud to present MyPearlCity.com to the community! PC Heart & Soul presents and recognizes special people in our community that truly make a difference in bettering the lives of Pearl City residents through their volunteer efforts. 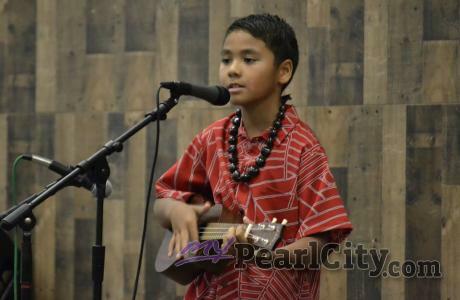 Join the MyPC email list for the latest news and announcements in the Pearl City community! PCSC Biz Spotlight is presented each month to recognize a Pearl City Shopping Center (PCSC) merchant for their commitment to provide excellence in their products and services that directly benefits our community.